Once the European General Data Protection Regulation (EU-GDPR) will come into effect on May 25, 2018, PRs and other professional communicators won’t be able to use personal or personally identifiable data unless they have the explicit permission to do so. Fines for breaching the GDPR can go all the way up to €20 million ($22.5 million), or 4% of global turnover. PR, Marketing and Media pros need to be duly prepared for this change. We've teamed up with professional services consultancy LCG to put together 10 crucial tips to be GDPR-compliant in 2018. 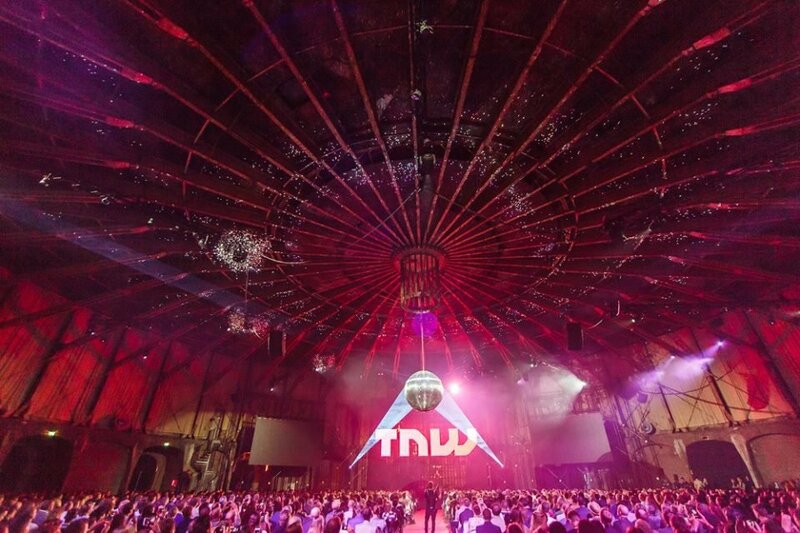 We attended TNW 2017 for two whole days of mind-blowing speakers, comprehensive workshops and partying. The atmosphere was as infectious as ever, with the likes of Imran Khan (Chief Strategist, Snapchat), David Karp (CEO, Tumblr) and Ray Chan (cofounder and CEO, 9GAG) amongst us. Here's the social media wrap up to give you a feel of the vibe. There were entire venues dedicated to digital innovation, media and marketing, and entrepreneurship. While AR, AI and solar energy were hot topics at the conference there were a couple of geeky and sometimes controversial highlights: Ray Chan’s keynote about what millennials are thinking, Paul Austin's advice on using psychedelics for leadership development, and Jonathan Rochelle's talk on machine learning insights for human learning. Speeding up the database. Using characters like "&" and "/" in tags seemed to slow down the whole database, but not anymore. Bug fixed. Whenever you would duplicate a news release, its PDF version would also be duplicated instead of being reset. All good now thanks to Bug Fix Fridays. Internet Trends Report 2017. 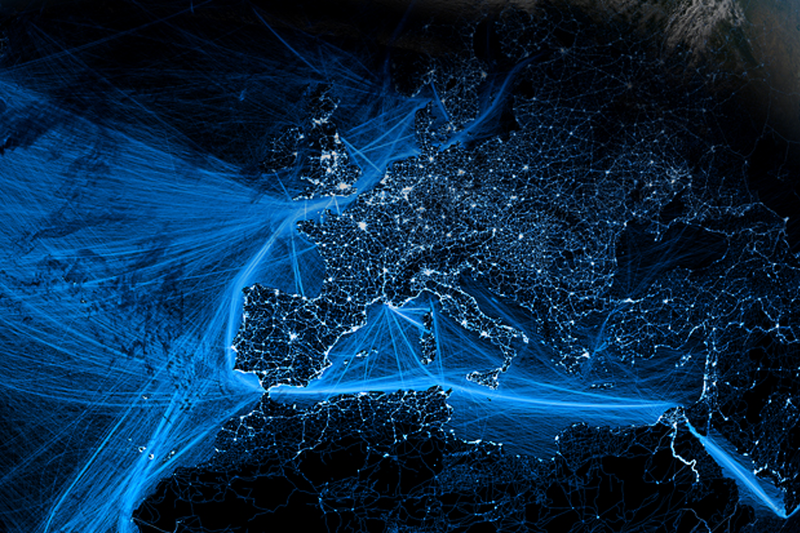 Take a look at Kleiner Perkins annual global internet trends report. There are pretty remarkable changes from 2015 to 2017, including the rise of adblocking users and how global internet ad spend has finally taken over TV ad spend. It may be the end of digital and display advertising. A new Forrester report forecasts the end of online advertising as we know it as consumers move away from experiences in which they can be interrupted. A little more insight into the GDPR and how its impact is globally significant. Joe Vaughan talks about how GDPR will be truly disruptive in terms of intrinsically altering the paradigm of the industry or market. Do you want to participate in the 2017 Corporate Communications Practices Survey? Take the survey and you will be entered into a raffle for a complimentary pass to a conference of your choice and receive a copy of the final report at no cost.